False lashes are one of the fastest growing beauty trends and have become the ultimate fashion accessory. No longer just for party time, lash extensions and strip lashes are perfect for every day wear. They can widen and brighten eyes, take years off your appearance and enhance your natural eye shade in an instant. You can choose from natural everyday looks to full fluttery strips or dramatic styles for the more adventurous. You create every look from rock chick to diva and instantly get the WOW factor! The hottest service on the market right now – false lashes will give you an instantly chic look with maximum impact. 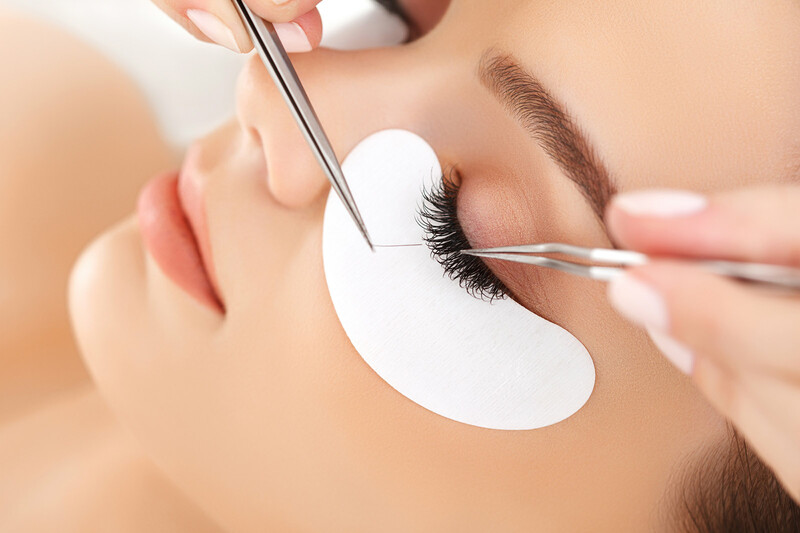 Using our extensive experience we apply individual lashes one at a time onto the natural eyelash for a flawless finish without overloading the natural lashes or causing damage. This creates the appearance of fuller, thicker-looking lashes with added volume for up to 4 weeks. Like all the best beauty routine, there is maintenance required to keep your eyelashes looking their best. 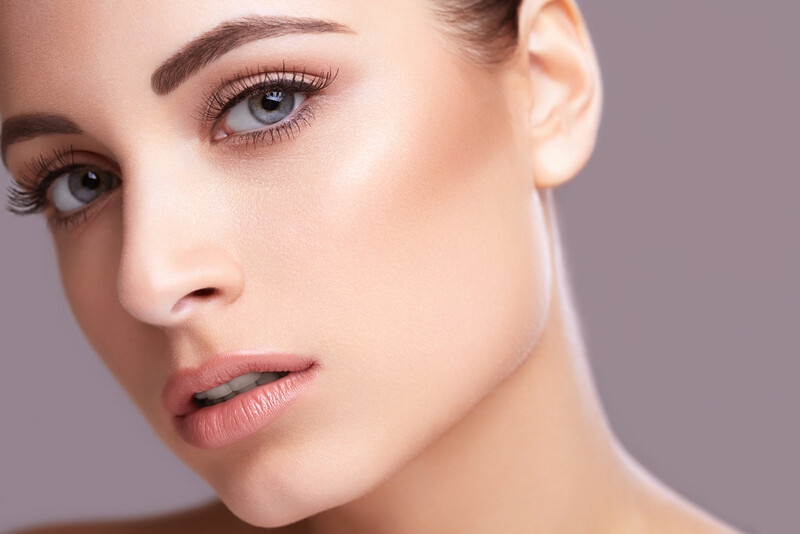 You will need to return to the salon for a professional top-up (or lash removal) every two to three weeks to ensure your lashes look their best for longer. These type of lashes should always be professionally removed. Perfect for special occasions, strip lashes are for one day only and can be easily removed at home. Following a consultation we will decide on the best treatment for you depending on the look you require. Ditch the mascara and have your lashes tinted instead for darker sultry lashes. Lash tint creates a mascara-style effect, so you’re lash perfect from the moment you wake up.